● Bowyer started 16th and finished 14th. ● Bowyer reported his car was very loose in the opening laps. ● Pitted for tires, fuel and adjustments during stage break and moved to 10th. ● Bowyer started 10th and finished 35th. 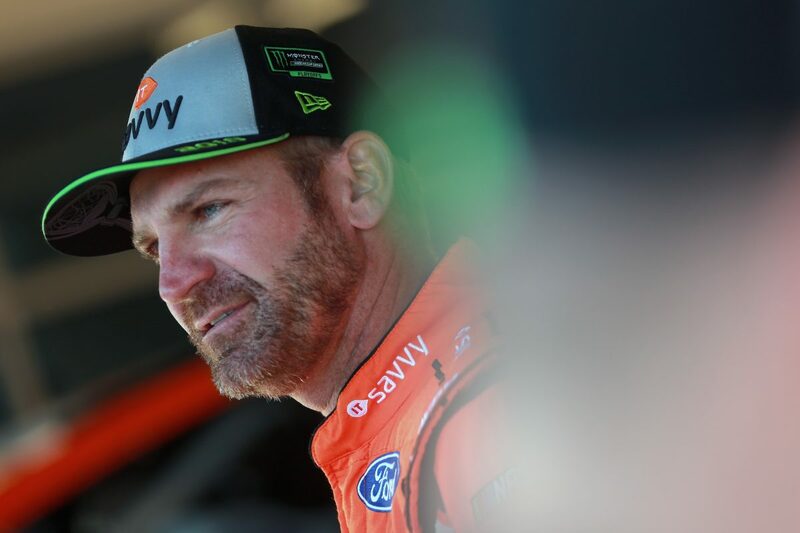 ● Bowyer climbed to seventh and appeared ready to contend with the leaders. ● On lap 133 Bowyer cut a tire, which sent the No. 14 into the wall. ● Bowyer drove the car to the garage but could not continue in the race.